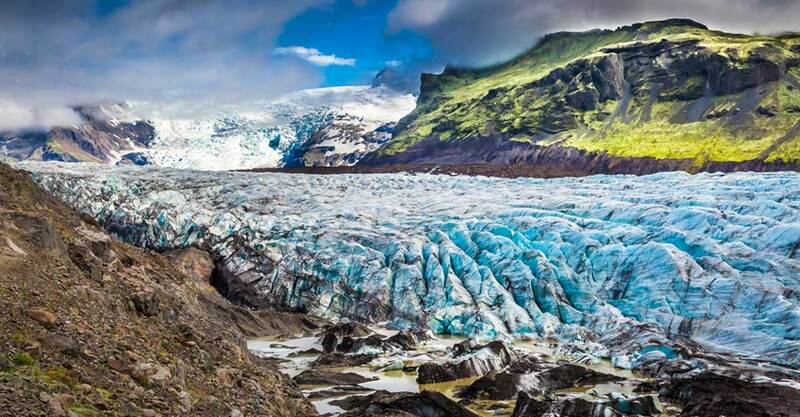 Iceland is a small island nation straddling the Arctic Circle, but few countries are bigger when it comes to natural wonders. 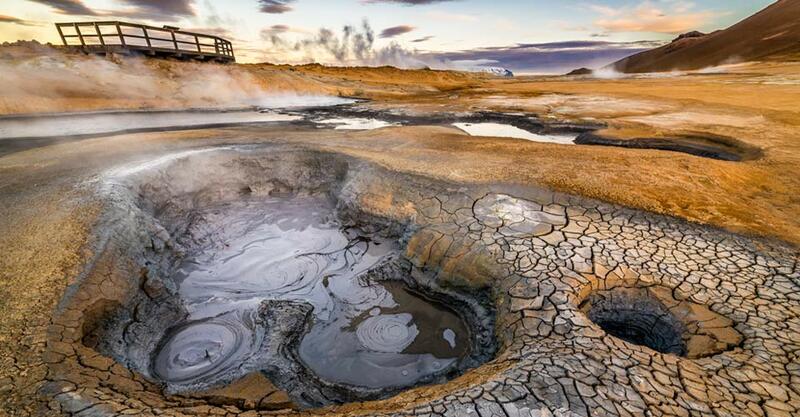 Glaciers and geysers, hot springs and waterfalls, basalt pillars and black sand beaches, frigid fjords and fields of lava…Iceland has all these and more—and so does our nature adventure, which showcases the full array of Iceland’s arresting contrasts. 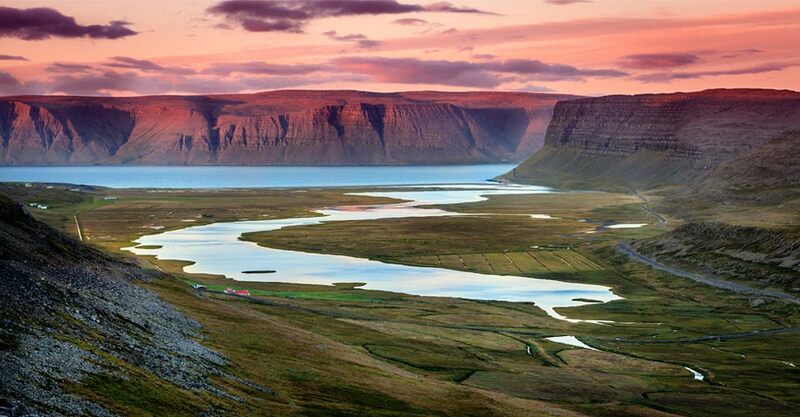 Uninhabited until it was settled by Norse Vikings in the 9th century, Iceland today is the most sparsely populated country in Europe. 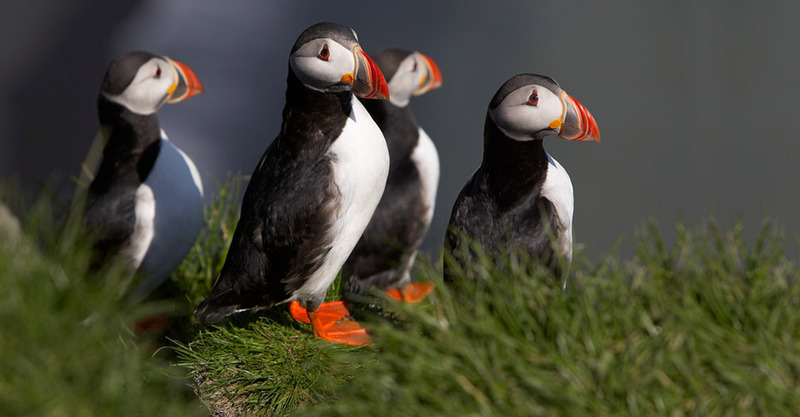 Along its shores we’re outnumbered by whales, seals and puffins, which we go in search of on private boat excursions. Inland, walk atop raw terrain born of fiery volcanoes and sculpted by ice. Here where the North American and Eurasian plates collide, geothermal forces create a dynamic and dramatic landscape. Join our small group in Iceland for a personalized experience of pure nature at its most powerful. 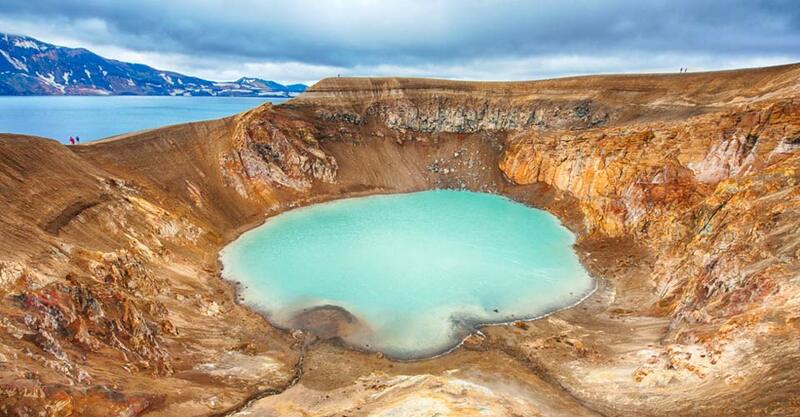 An All-Encompassing ItineraryWith just 10 guests, make a complete loop around Iceland by private mini bus, plane, boat and 4x4—you won't find a more thorough immersion in wild Icelandic nature! All Iceland Trips are NOT the Same...Here's Why Ours is Better! Compare itineraries carefully... 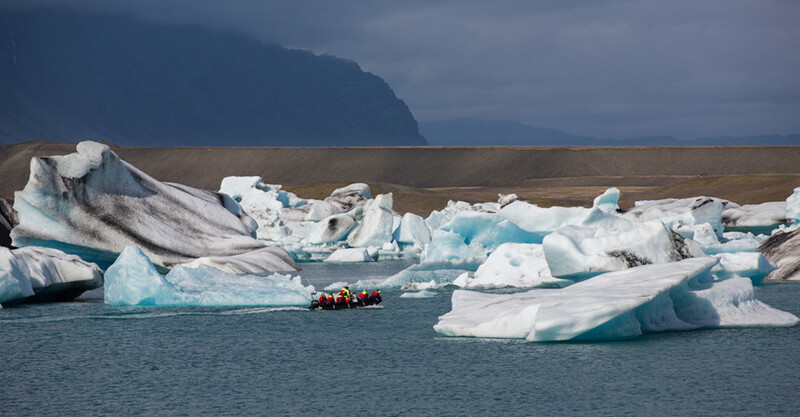 While many companies offer the same limited set of Iceland highlights, we have included far more places, experiences and activities for a truly comprehensive immersion in all Iceland has to offer. From private boat excursions in search of seabirds and whales to 4x4 outings across volcano craters, from traditional fishing villages to glaciers and geothermal features, we spare nothing when it comes to providing you a thorough encounter with this captivating country. 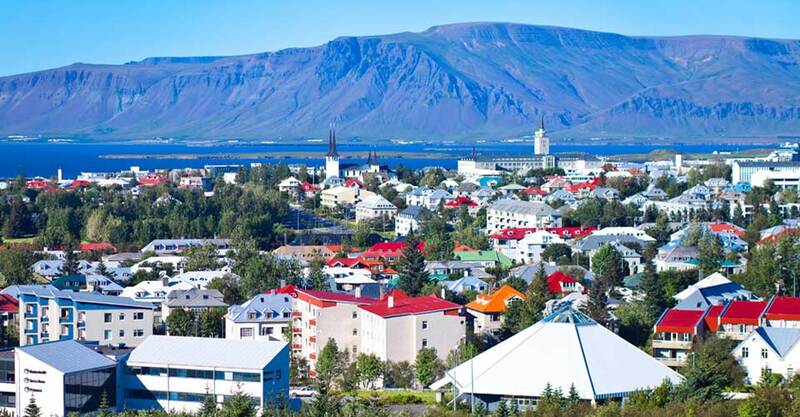 Many Iceland tours focus largely on Reykjavik and the south coast. While there are plenty of exciting natural attractions in this limited area, we take you completely around the country! As far as we know, this is the only land-based (non-cruise) trip that does that. Few visitors get out to the remote Westfjords, one of Iceland's wildest realms. And few likewise explore the east coast, a tranquil region of mountains, forests, fjords and fishing villages. 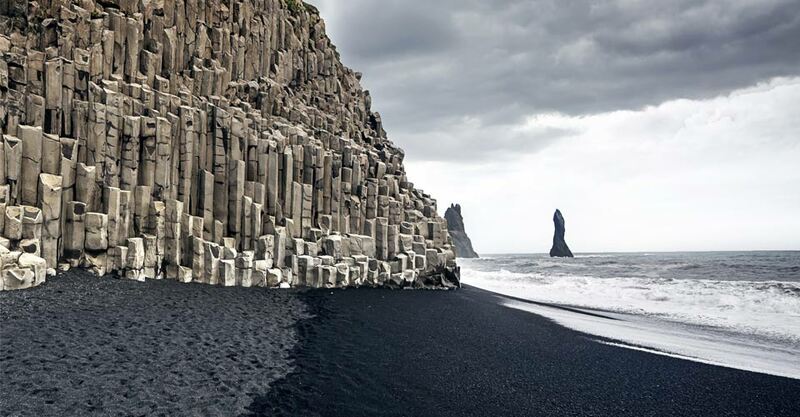 Using a combination of flights and scenic drives, we show you the entire perimeter of Iceland, as well as inland forays into fascinating natural areas where people are fewer and elements of traditional culture endure. While most Iceland tours utilize large motorcoaches for groups of 25–50 or more, we limit our group to just 10 guests. This allows us a more peaceful and personalized experience in nature, plus the ability to stay at smaller guesthouses in more remote locations. It also means you'll get plenty of one-on-one interaction with our Expedition Leader, local guides, drivers and other staff. While driving in Iceland is actually a highlight—its roadways offer some of the most scenic vistas in the world—distances between regions can be long, and roads are often rough and winding. That's why, where it makes sense, we've included air transfers to get you more comfortably from place to place, and to increase the time we have to explore on the ground. We charter our own excursion boat or Zodiac to get you closer to nature in three different settings. 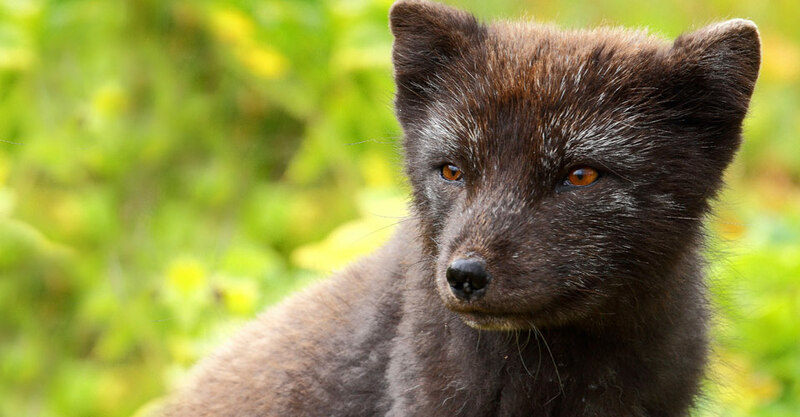 A full-day outing in the Westfjords includes whale watching and a puffin colony on Vigur Island; on another trip we visit a colony of seals in Lonafjordur; and at Fjallsarlon Glacier Lagoon, we'll come alongside bobbing blue icebergs in our own Zodiac. While we choose to include some of Iceland's highly popular natural wonders, we mostly stay away from sites and routes that are packed with tour buses and large groups (the Golden Circle being a case in point), while featuring equally impressive yet less crowded spots instead. And when we do visit popular places we don't want you to miss, we do it in a manner that facilitates a quieter experience, such as getting there early before crowds form, or booking a private cruise among the icebergs just for our small group. We charter comfortable mini buses for our small group of 10, ensuring plenty of room to spread out and enjoy the view from your window seat. It's a big contrast from motorcoach-based tours where you're jostling for a look or struggling to find a spot for your jacket. Our Super Jeep 4x4 excursions also include a window seat for every guest. Unlike some tours that rely on bus drivers or expeditors for each component of your trip, we enlist a dedicated Nat Hab Expedition Leader to oversee every aspect of your adventure. 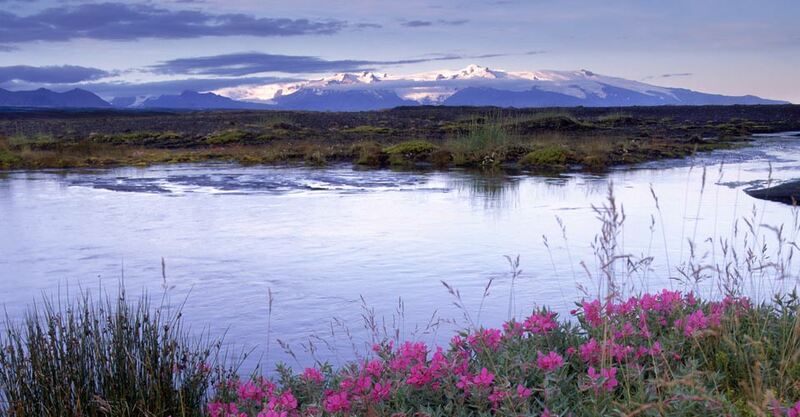 Your Expedition Leader is also an expert naturalist, well versed in Iceland's geology, geography, botany, history and culture. You'll be be cared for in a personal manner that addresses your every need. In addition to our Expedition Leader, we also travel with local guides to include an insider perspective that only a native Icelander can provide. When it comes to interpretation, no one tops Nat Hab. See Expedition Leader bios and traveler comments regarding the quality of our leaders. When you travel with Natural Habitat, you receive our exclusive guarantee, clearly stating that we will meet the lofty expectations we set in our promotional materials. To our knowledge, this is the most ambitious guarantee made by any adventure travel company. Read our important promise. We all care about the Earth, and when you travel with us, you benefit from knowing that the emissions from your trip are 100-percent carbon-offset. Natural Habitat is the world’s first carbon-neutral travel company, an important element when you're concerned, as we are, about a rapidly changing Arctic and other areas and habitats threatened by a rapidly warming planet. 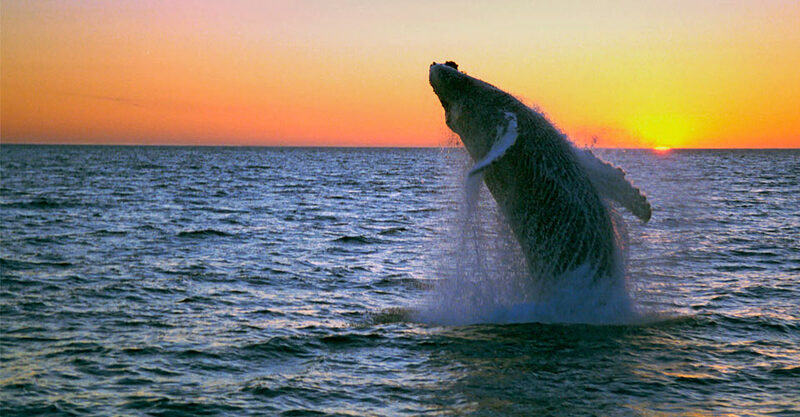 Because of our commitment to environmentally friendly travel, as well as the exceptional quality of our worldwide adventures, we have been chosen by World Wildlife Fund—the world's leading environmental conservation organization—as its worldwide travel partner, a designation that makes us exceedingly proud. Meet hundreds of friendly beluga whales up close via Zodiac and kayak, and look for caribou, polar bears, Arctic fox and more on this summertime adventure. 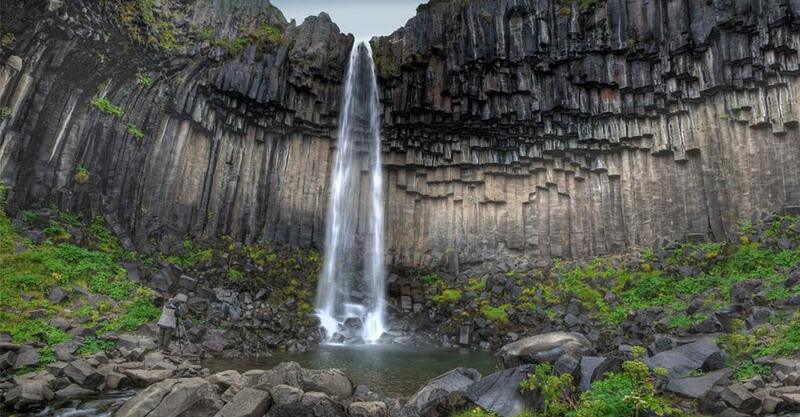 Fill out the form below to receive additional information about our 'Round Iceland . Hi Nat Hab, I’m interested in your 'Round Iceland . Can you please contact me with more information?